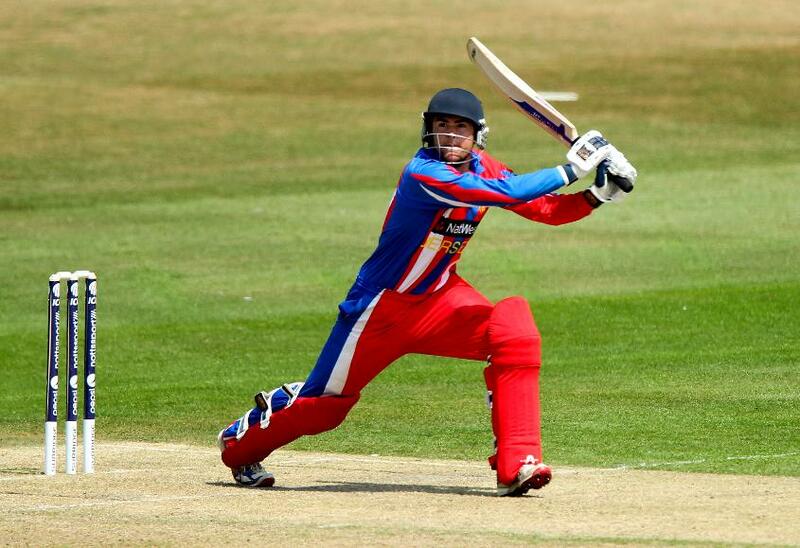 Debutants Julius Sumerauer, Daniel Birrell and Benjamin Ward have been selected in Jersey's 15-man squad that will travel to the Netherlands for the ICC Men's World T20 Europe Qualifier. Eighteen countries from the European region will compete in the Qualifier in three groups of six each, starting 29 August. Jersey are in Group B, where they will take on Italy, Belgium, Isle of Man and Finland. "We've played Italy a number of times and beat them in a really exciting game in 2015, and Italy and ourselves are top seeds in our group. They're all be competitive sides, we're really looking forward to the challenge of some sides we don't play very often," Jersey head coach Neil MacRae said in conversation with BBC. Jersey will continue to be led by Charles Perchard. Former skipper Peter Crough, though, has not been named in the side. Jonty Jenner, who was the 12th man for England against South Africa in 2017, remains a core member. Corey Bisson, who was their leading run-scorer at the ICC World Cricket League Division Four earlier this year, is also part of the set-up. If they finish in the top two in their group, Jersey will advance to the ICC World T20 Europe Final, which will be held in 2019.